Quick Electronics & Computers Pick-up in Montreal. Premium Quality Service. Computers, televisions, screens, printers, accessories, electronics. Computer Pick-up in Montreal. Free HDD Certificate. Premium Quality Service. Free Destruction of data service by shredding the physical hard disk. Reclamation of metals, computers & the hardware still quite capable on the market with many partners across in Montreal that we have established for years as much for the resale of hardware that the recovery of metals. Material that is too old, or that can not be recovered is disassembled & manually sorted by category (motherboard, memory, hard drive …). Subsequently, high-performance machines will follow procedures to shred & sort computers pieces to end up as raw material (iron, copper, aluminum, gold …) after numerous operations, including redesigning the final to have a 100% pure metal. This reduces the material will end up in landfills! Environmental handling fees (EHFs): what is it? Environmental management costs, recovery and reclamation costs or even green fees are charged to cover the costs of responsible recycling of end-of-life electronic products. Environmental management costs are payable only on new items and not on upgraded or used items. 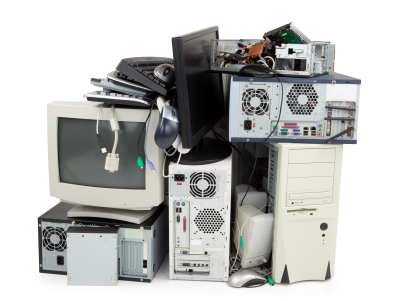 Similarly, EHFs are not only applicable to computer equipment, as all new electronic products in the marketplace that are subject to the market must be recycled and subject to recovery costs. Environmental handling fees are not taxes! 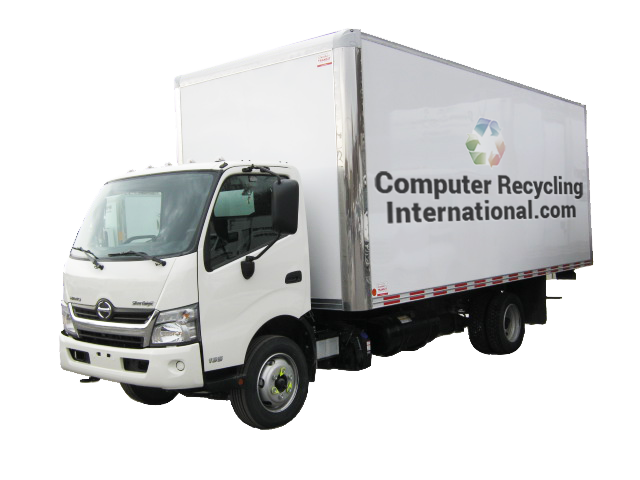 They are not fees or charges levied by the government, but fees that are remitted to the Electronic Product Recycling Association (EPRA) to finance their deployment of the network of drop-off points and its program as the end-of-life electronics collection or transportation and recycling. Also, EHFs does not consist of a deposit that can be refunded to the customer in the event that he brings back a recycled product. Environmental management fees may or may not be posted, but they apply to all new products covered and placed on the market in Canada. In accordance with the regulations, they are not to be added to the price indicated but must already be included in the price. In short, the most important thing to remember for individuals who get rid of their old computer equipment is that they are not subject to those Environmental handling fees. 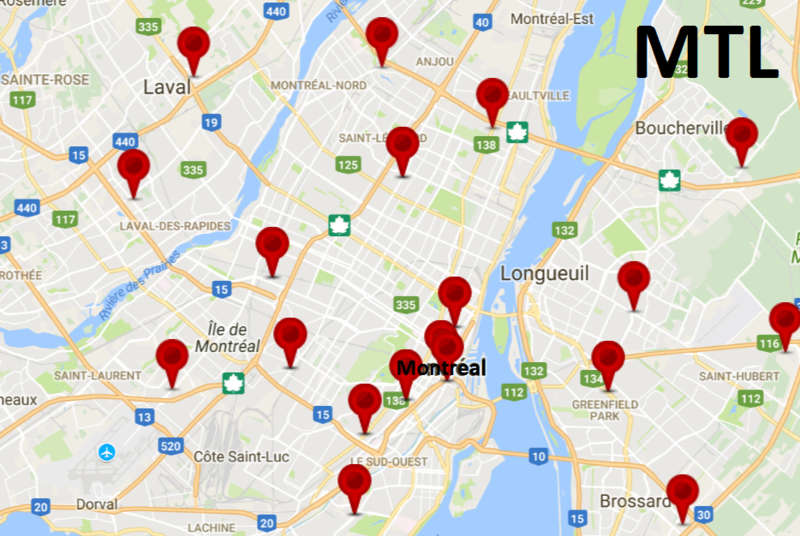 how recycle my electronics & computer in montreal? Computer Recycling International offers computer recycling services for everyone in Canada & Usa but also in many other cities and regions, as we saw earlier. If you wish to have your computers recovered or recycle computers, the first step is to fill out the form on this page. It’s free and only takes a few minutes. This easy step allows you to send us all the informations we need to plan the collect of computers (computers or other electronic devices). 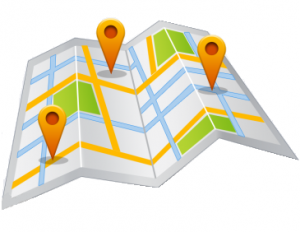 We then contact you to fix an appointement and confirm you the date and the time of the visit of our professional team. So how does computer recycling actually take place? Each of the steps is carried out safely and ecologically in the most optimal condition. A first sort is done to distinguish the computers that could still be upgraded and reused from those that will have to be disassembled. These are tested before being upgraded. As for those that have to be disassembled, they will be in the purpose to remove raw materials (glasses, plastics, precious metals …) which are sorted appropriately after. Did you know that processors and memories cards are the richest in metals (rare earth elements, gold, silver …)? Recycling precious metals is done by means of acids process, while computer frames and parts on which very little or no material can be recovered are crushed. The grinding is followed by sorting by machines to separate the elements from each other. Substances of concern (eg, lead, mercury …) are subject to responsible treatment. This helps to protect the safety and health of workers who are in contact with them, but also to preserve our environment. After all those steps and processes, we have to note the reintroduction of the recovered materials in the chain of production of new products. In our case, recovered metals are sold to smelters to be purified through redesign, prior to resale as secondary raw materials. Computer for disposal in Montreal?